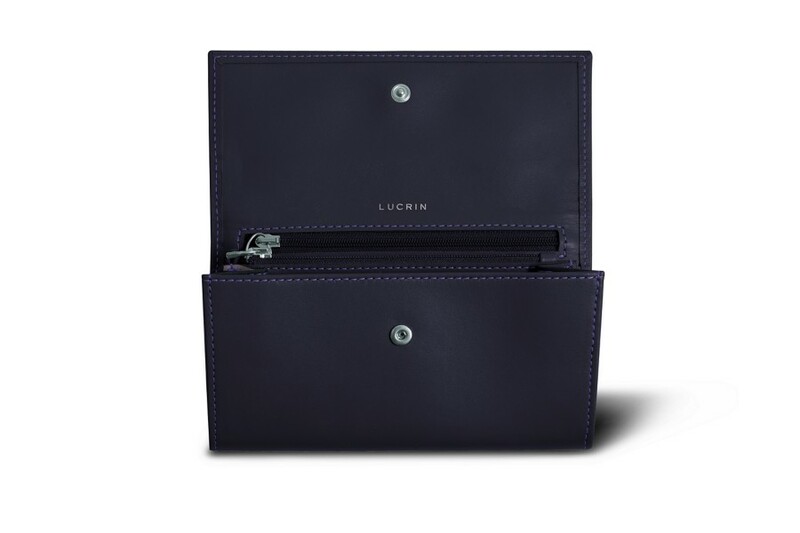 Real leather compact wallet, designed with 8 pockets for credit cards, 2 pockets with zipper and 2 open pockets. 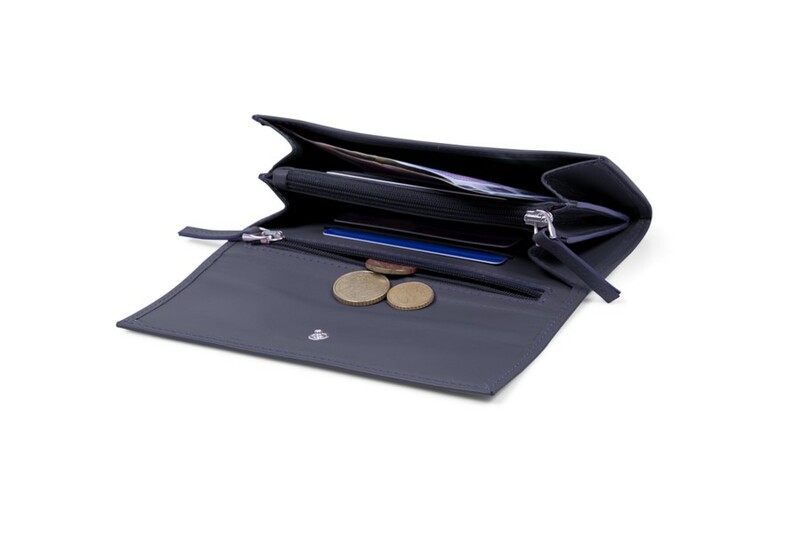 With the zippered pocket on the back, slide effortlessly your coins or notes on the go and secure the whole thing with the zipper. Hand-made with all our care and expertise, the finish is precise. 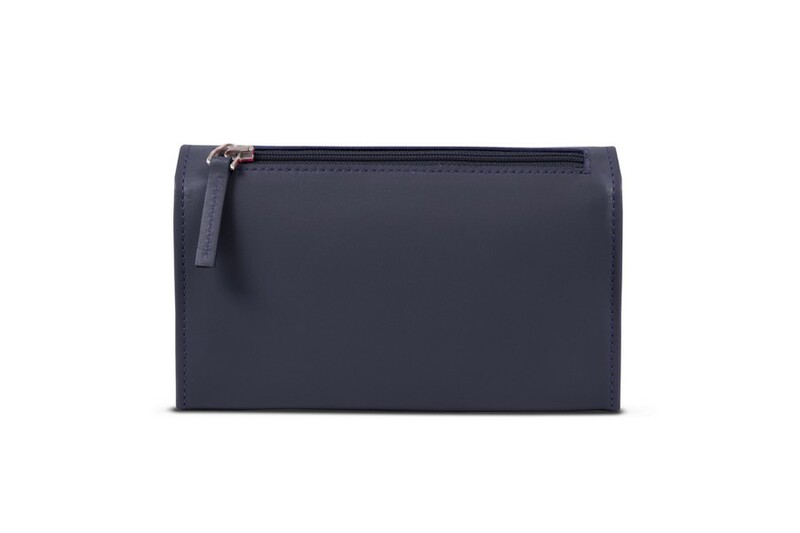 This wallet comes in a range of colours and equally suits men and women. Treat yourself to a unique, high-quality leather item!